We believe in elevating those around us, from our team members to our clients, enabling and empowering all who work with us to become the best versions of themselves. We choose to do this through Real Estate. We achieve this by providing unparalleled service and unexpected value, helping you get to where you need to go. Whether you’re moving to a new home, a new job, or a new city, we support you every step of the way. 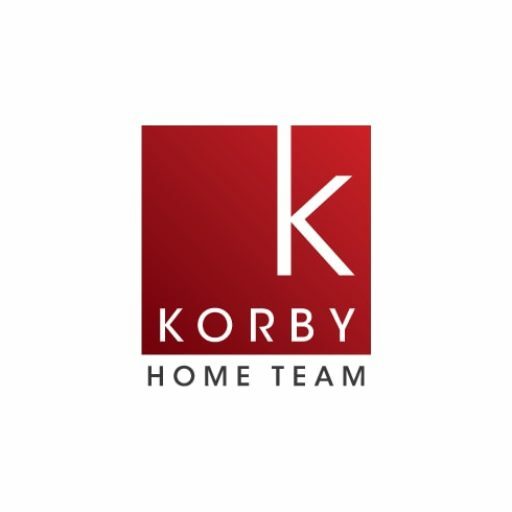 Ready to buy or sell your home? Contact us today for a FREE Home Guide and consultation! When you become a client, you become a part of our team. We promise to treat you with honesty and respect, and we promise to use our knowledge and expertise to deliver an unparalleled experience. We will gain your trust through our professionalism and accountability. We will use our diverse abilities as a team to ensure a seamless transaction from start to finish. We will provide regular communication, keeping you informed every step of the way. We will answer every question you may have and anticipate your questions before you even think to ask them.